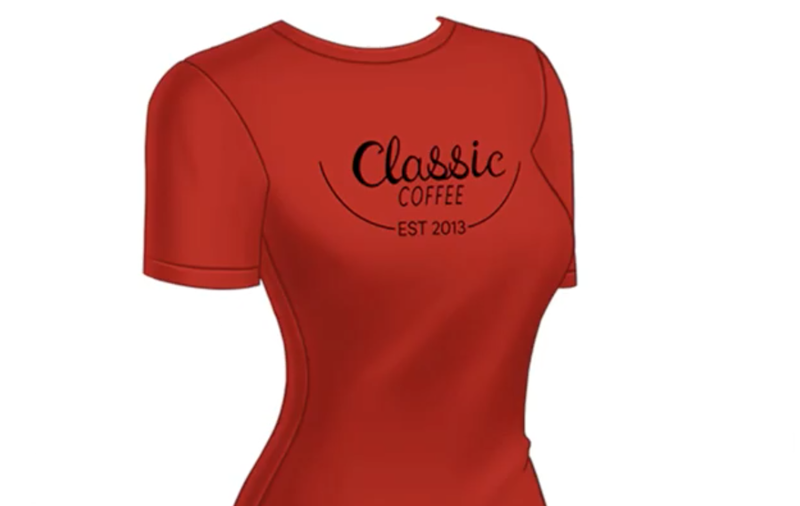 NEW COFFEE BARISTA CLOTHING RELEASE! Hello friends! I come bringing good news of new clothing releases! 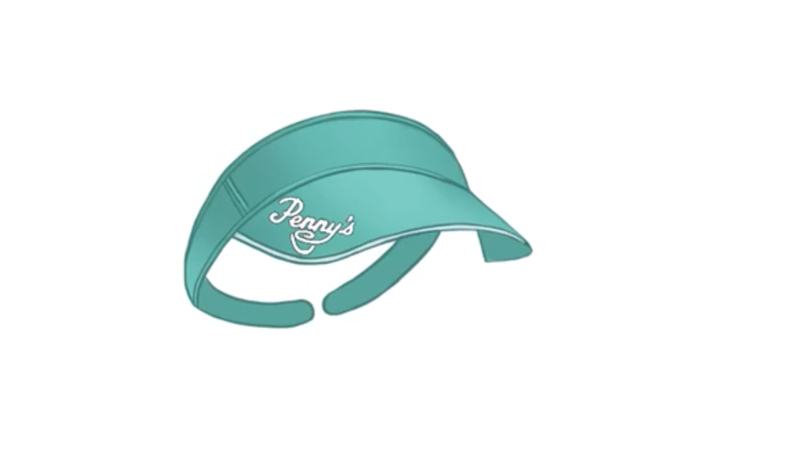 Episode just announced this on the 'gram with a cool video. 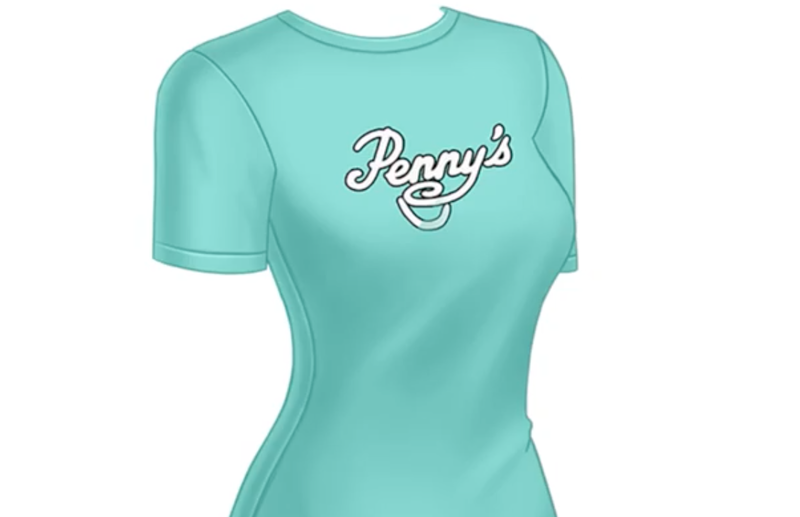 If we haven't worked this out by now, I am a sucker for new clothing releases. Some of the best days of my life would be when The Sims (yes, I am bringing up The Sims, again, your point is?) would release new customisation/clothing packs to buy. You can bet your last screwed up, floating around the bottom of your bag, covered in who knows what, dollar that I would immediately jump onto the website and be purchasing all that new shiz! But first, coffee. See what I did there? Nice wee segue there into the topic of coffee! Smooth (like a latte! 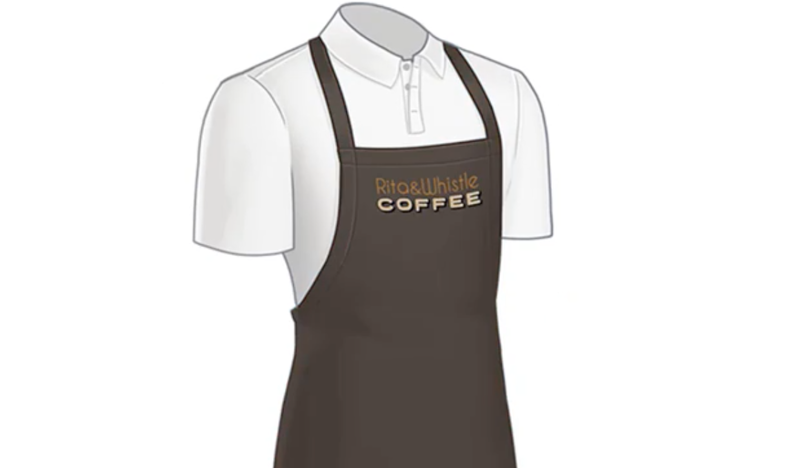 I don't need to calm down, you do) So this time the new clothing available to your characters are all for our beloved baristas. If you're a coffee addict like me, and when I say addict I mean, if i don't have a coffee in a day it's best to not approach me as I will not be human. Also, don't know if this happens to anyone else, but if I don't have a coffee in the day I legit get a headache. Anyone else? I feel like these all suggest I have a coffee problem. So much so, that I am pretty chummy with a lot of the baristas in Cardiff because they see me so often. Shoutout to all Starbucks baristas in the Cardiff area. 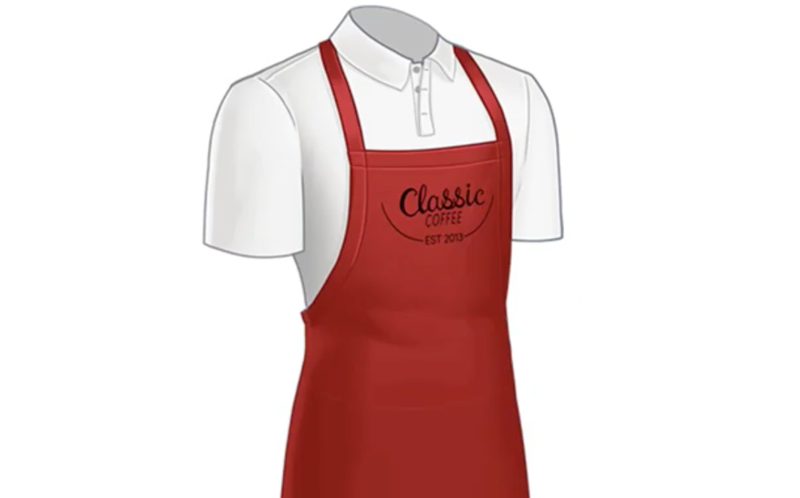 So now, to go with all the coffee shop backgrounds/overlays out there, you can now kit out your staff with offic uniform! This is also going to be the last art release for 2018! Oh my days, where has the year gone?! Happy coffeeing folks! 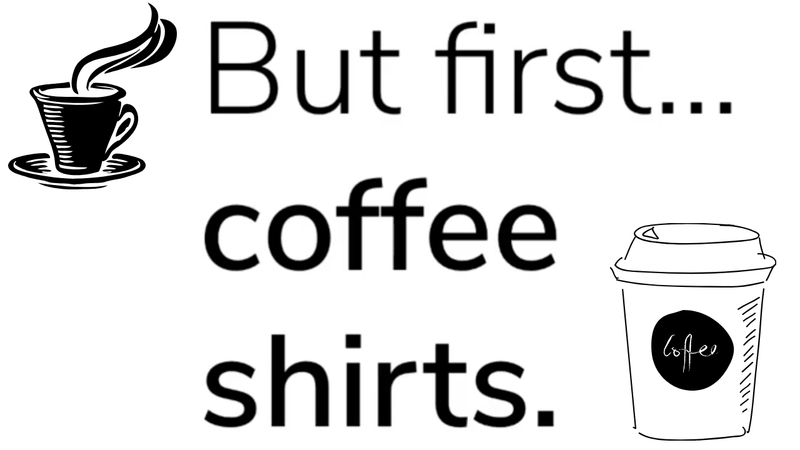 Episode Life: NEW COFFEE BARISTA CLOTHING RELEASE!